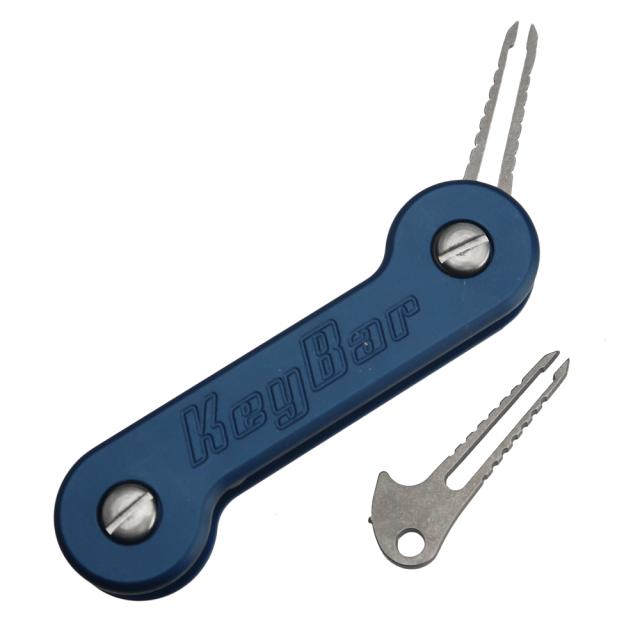 Titanium Tweezers specially designed for the KeyBar. 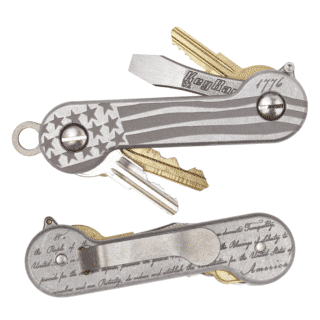 Designed to perfectly nest along with your keys and designed sturdy and precise to hold up to years of use. 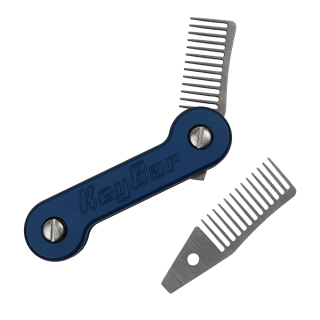 Pick up our Pick and create a set! 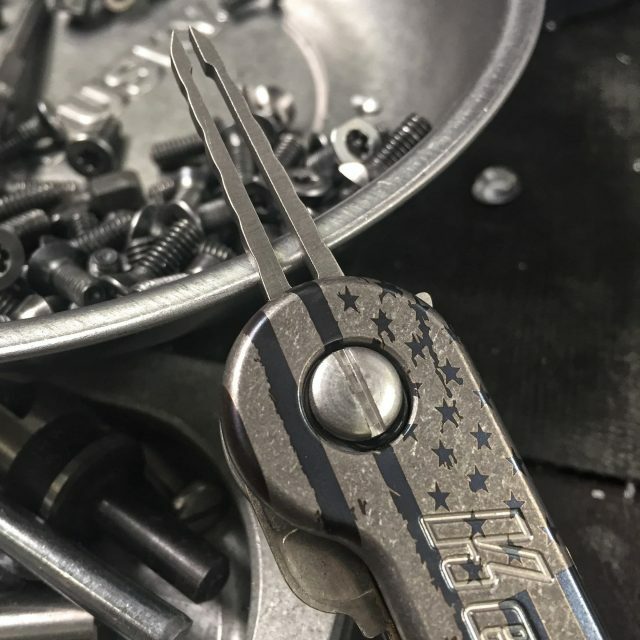 Titanium Tweezers specially designed for the KeyBar. 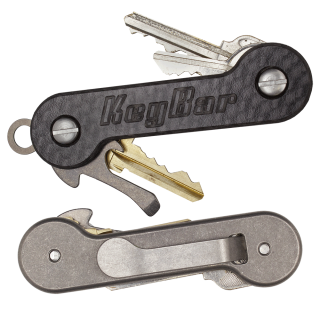 Designed to perfectly nest along with your keys and designed sturdy and precise to hold up to years of use. If you’re always getting metal shards under your skin. These are for you. Handy as hell!!! I always get metal shaving in my hands @ work and these have been a life saver. Very useful, especially out on the ranch when I get a cactus thorn or a splinter from a fence post.